Performance coach, author, and lecturer. 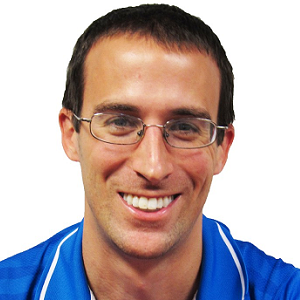 Steve Magness is a performance coach, author, and lecturer. He currently serves as a coach to almost 20 professional runners, is the Head Cross Country coach at the University of Houston and a Lecturer of Strength and Conditioning at St. Mary’s University, UK. In addition, he has served a consultant or executive coach to high performers in a variety of business fields.